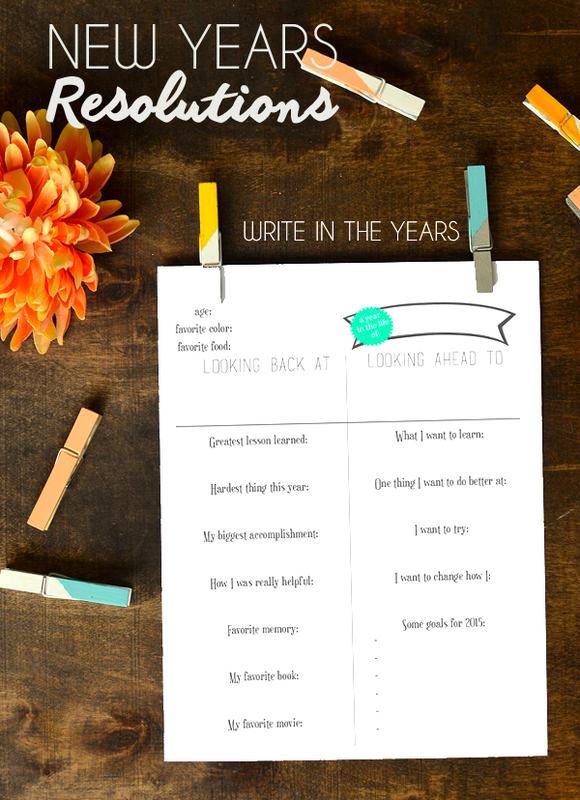 ' New Years Resolutions Free Printable - Sisters, What! 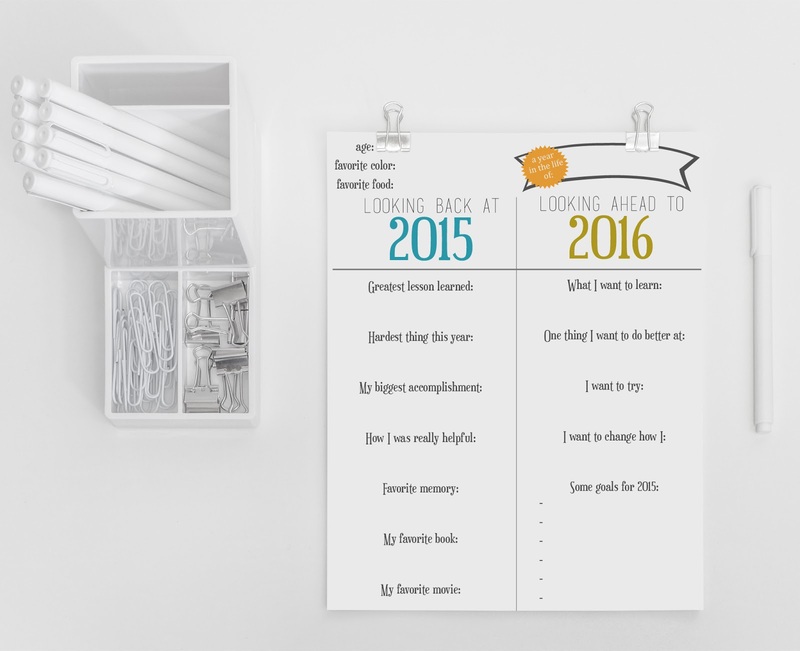 Do you make New Year resolutions? To be honest, I'm kind of terrible at New Years resolutions. I stopped making them in January and wait until February or March. Now, I really love making goals. I make goals everyday and week. 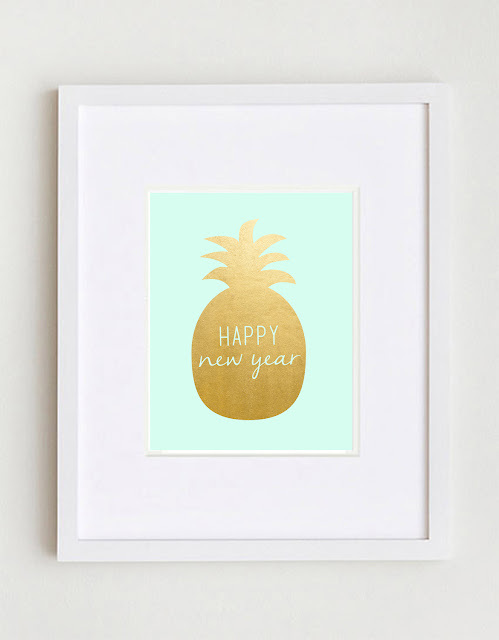 But, I've discovered that once the new year hits, I'm overwhelmed with everything I want to change and do. Thus, I finally learned that maybe I should just leave January be and wait for my desires to simmer and sift out what I really want to do. Does that make sense? 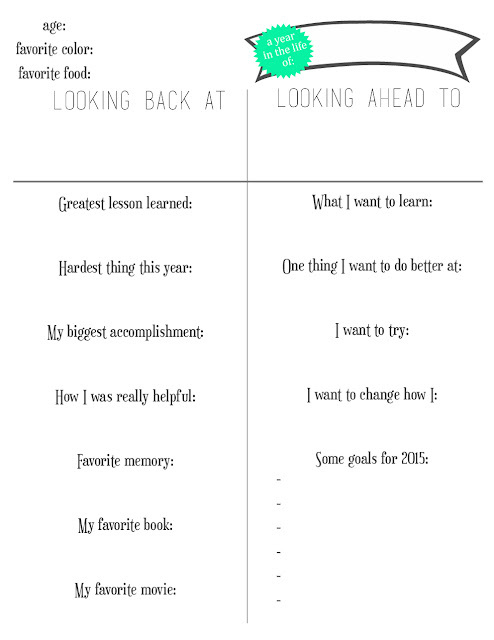 Anyway, last year I shared these New Year resolutions printables and thought I'd update them for this upcoming year and share them again. Even after all I just said, I still think it is important and fun to look back. Especially for kids and teenagers. So here you go. 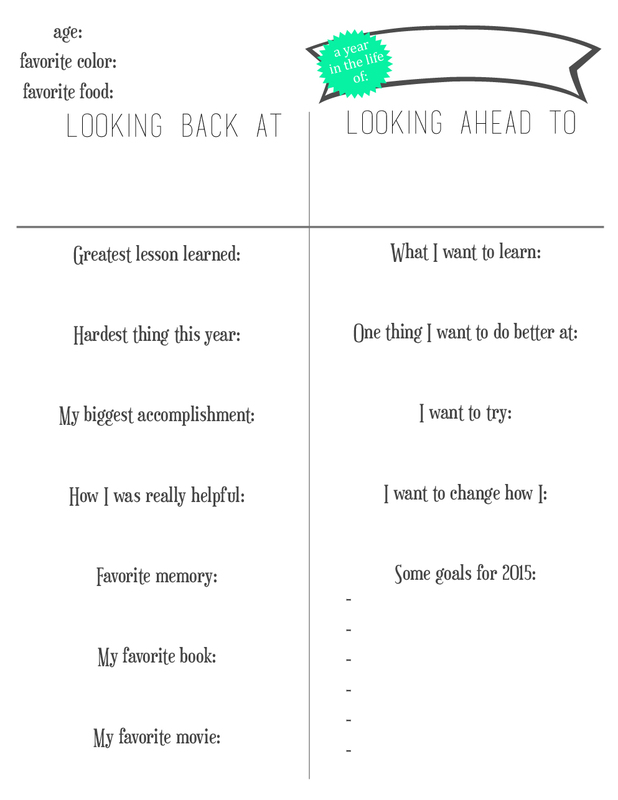 See below to download a this years resolution sheet and add the dates yourself.